Discover this historically important Irish town and learn about the mythology of Fionn Mac Cumhaill and St. Brigid, patroness of the Gaels. Key stops along the route include St. Brigid's Cathedral, a Norman tower house, the site of the Turf Club, and the thirteenth century Franciscan Abbey. 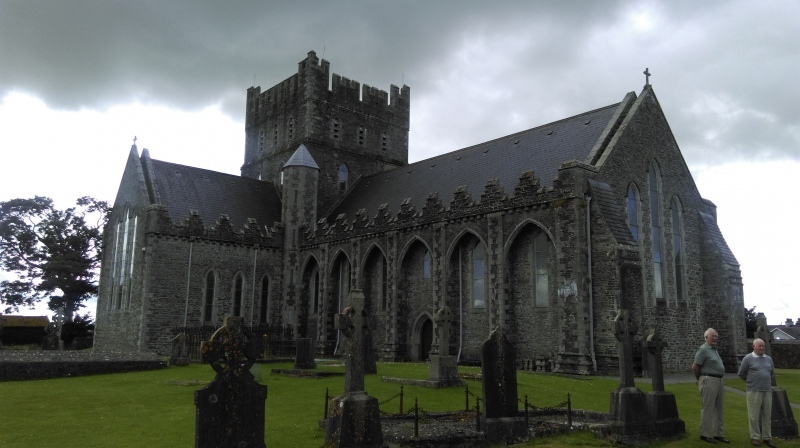 Visit St Brigid’s Cathedral in Kildare Town to discover an important slice of Irish religious history and enjoy the panoramic views from one of Ireland’s most impressive round towers. Kildare Town Heritage Centre is a popular visitor attraction that explores the fascinating history of the medieval town of Kildare. The centre also houses a tourist office for local and countywide tourist information. 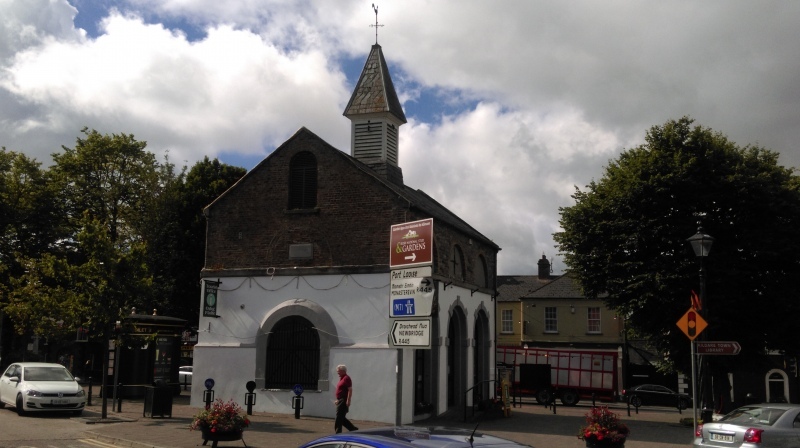 Located in a restored 18th century market house, Kildare Town Heritage Centre is a multimedia exhibition centre that tells the story of Kildare, past and present.